A good number of small and big brands use WordPress theme customization and WordPress CMS to operate their websites with great ease and low investment. As there are many companies and firms that provide the same products and services to the targeted audience, there is a fierce competition for making the maximum business. At a time when visitors have become technologically advanced and knowledgeable, having a professional and visually appealing website is mandatory for all companies/individuals if they want to run a profitable web-based business. When visitors land on your website, you have only a few seconds to impress him. If your website’s look is dull, visitors abandon your website quickly. You suffer tremendous loss in terms of revenues, SEO ranking, and generation of leads. There are thousands of free & premium WordPress themes. 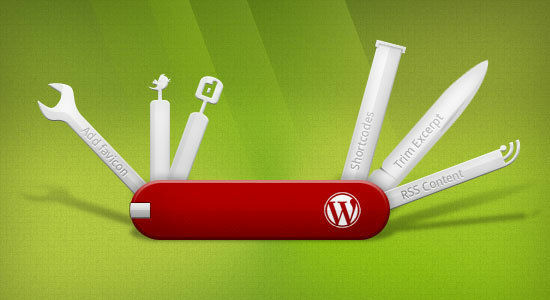 You can use them and create all types of WordPress websites easily and effortlessly. When you operate a WordPress site professionally and make money out of it, you feel the need for WordPress theme customization and optimization sooner or later. It helps you to give a new look and feel to your website, attract new customers/clients and increase the pace of lead generation up to a great extent. To Make Any Changes in WordPress Theme – Hire WordPress Developers Today! Are you also mulling over WordPress theme optimization or customization? Confused as what you should do for this? If yes, then go through the below-mentioned tips. It will help you in WordPress theme customization and optimize it easily for different search engines and people. So, let’s start the journey. If you use a custom WordPress theme on your WordPress site, you need to carry out the essential theme optimization work so that it may match the site’s design and reflect the main message of your business to customers. 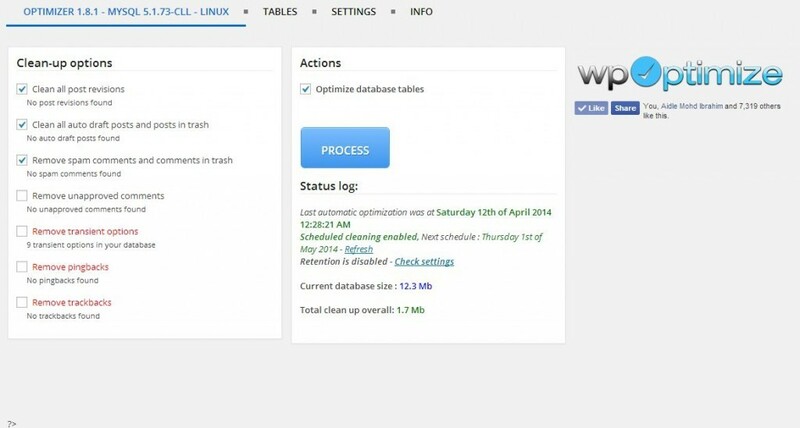 Allows you to make almost all types of changes in WordPress functionality. It allows you to include custom snippets with your posts and pages. WordPress developers have a bad reputation of using the messy code for creating WordPress sites. They do so with an intention to make their sites different from others. However, it is a double-edged sword that can backfire. It can make your website sluggish and slow, forcing visitors to go away from your website. Therefore, you should clean the messy code off and replace them with simple and easily understandable code. Just adopt the “code first, ask questions later” to save your time and energy while cleaning up a website or its pages. Images are an important part of website optimization. It allows visitors to understand the text content easily and take the required action further. But, if you don’t optimize images, you are not going to grab its SEO benefits. To Improve your website speed – Contact Web developers here! So, optimize all images that you use on your website. Just choose the right image format, trim its size, and add relevant ALT attributes. You can add your important keywords, phrases, and terms in ALT attributes to increase the effectiveness of your images. Once you complete all these essential things, upload the image to your website as per your specific needs. Such optimized images are preferred by Google and other search engines. So, your website of its pages are displayed prominently with all key terms under your niche and you enjoy its business benefits up to a great extent. Domain Path- path to the theme’s localization files. Digital marketing professionals use a number of SEO tricks to optimize WordPress websites. However, SEO trends keep changing from time-to-time, making it difficult for SEO professionals to optimize websites. 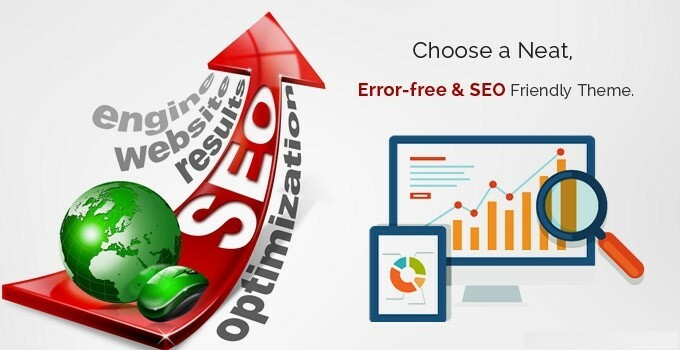 To overcome this problem, you should use an SEO friendly theme on your website. This will help you in SEO exercise up to a great extent. You will be able to optimize your website for higher ranking in Google and other search engines. If you are not satisfied with the premade themes, consult a custom WordPress theme development company and get the specified WordPress theme created easily and quickly. 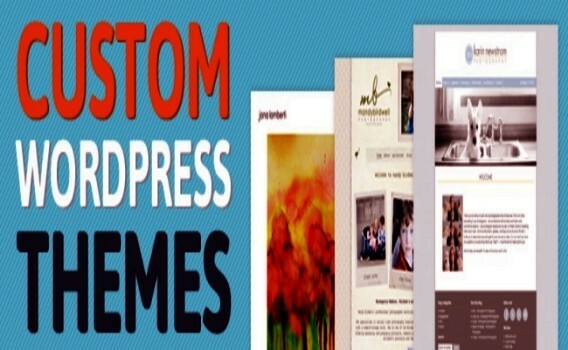 WordPress theme customization and optimization becomes mandatory for all those websites fetch limitless business opportunities for their owners. By following the above-mentioned tips, you can easily customize the WordPress theme and give a new look to your website. If you can’t do that, look for a WordPress theme developer for your website or switch to WordPress theme customization services for the desired results.